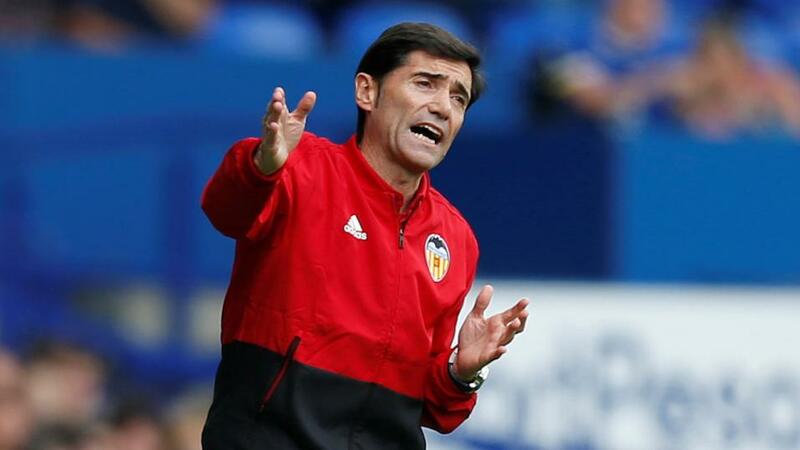 Can Marcelino and Valencia teach a lesson to Young Boys? Valencia can't stop drawing and Dan Fitch fancies the price for Young Boys to leave Spain with a point. "Currently 15th in La Liga, Valencia have drawn eight of their eleven games. More than any other top flight Spanish side." With Manchester United travelling to Turin to face Juventus, this match represents a great chance for Valencia to potentially move up to second in Group H.
Valencia have yet to win a game, but are only two points behind United, after drawing at Old Trafford and most recently in the reverse fixture against Young Boys. Draws have been rather too commonplace in Valencia's season. Currently 15th in La Liga, they have drawn eight of their eleven games. More than any other top flight Spanish side. At the weekend they lost 1-0 at home to Girona, as Marcelino's side struggles to replicate the success of last season. Young Boys are having no such problems back in Switzerland. They beat Grasshopper 3-0 on Saturday and lead the Super League by eleven points. They have found it much tougher in the Champions League, which is unsurprising considering that they have been unlucky enough to be drawn alongside teams from Italy, England and Spain. With only one point so far, the Europa League is their only realistic aim and even that will be tough. In terms of quality and status there is no doubt that Valencia should win this game, but their price is absurdly short given their current form. Valencia have won just two of their 15 games this season and one of them was in the Copa del Rey against lowly Ebro (D10 L3). With their summer signings Michy Batshuayi and Kevin Gameiro having failed to provide a cutting edge, there's no reason why a Young Boys side unbeaten in five (W3 D2) shouldn't avoid a loss. Odds of [4.6] for Valencia to draw again cannot be ignored.